Millennials don't necessarily need hand holding. They do want regular engagement from their managers. They also don't want to be treated like the proverbial cog in the company wheel. In exchange for their work, this generation expects companies and managers to show some concern for their career path and development. Are the supervisors in your firm accessible and willing to provide clear direction? According to Gallup's 2016 How Millennials Want to Work and Live survey, “forty-four percent of millennials who report that their manager holds regular meetings with them are engaged." In comparison, “only 20% of millennials who do not meet regularly with their manager are engaged." This is similar to older generations; 43% of non-millennials who report their manager has regular meetings with them are engaged. 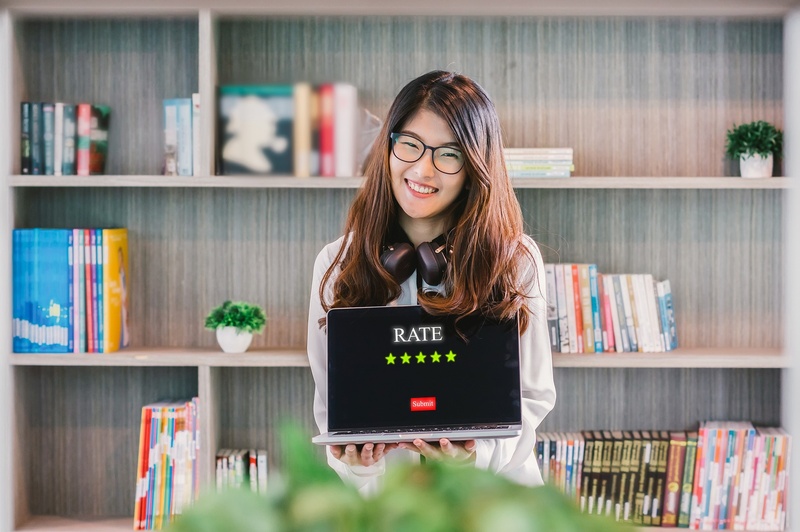 Don't be afraid to offer critical feedback when necessary, but understand that it is important for managers to also affirm when millennials are doing well in the organization. Data from a 2016 Manpower survey reveal that half of millennials would consider leaving their current job due to a lack of appreciation. “Once they start to look elsewhere, other issues like pay, benefits and lack of opportunities also become significant." It may seem like millennials are asking for special treatment. Gallup studies show that increased engagement across employees of all generations may be linked to better overall business performance. Organizations in the study with highly engaged teams reported that profitability increased by 21% and productivity by 20%. Absenteeism decreased by 41%. Financial advisors who reimagine their development programs to better accommodate millennials can realize a double benefit. Having more millennials on board creates a bridge to an increasingly crucial investor segment. Improving employee development strategies across the firm can improve several business outcomes, including profitability and productivity.